Posted on February 15, 2018 in What's New!. 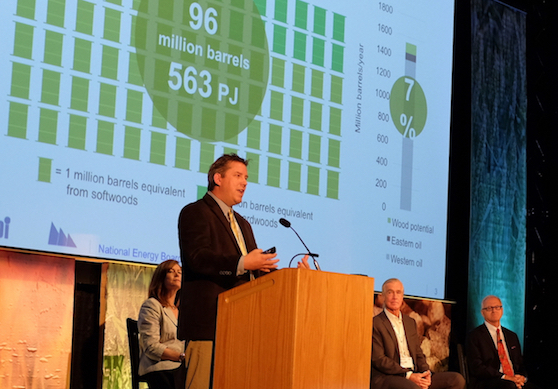 In addition to the great line-up of leaders and insiders (with more to come) from the bioeconomy in North America and Europe, the 2018 conference will also host the largest biomass trade show in Canada, a Wood Products Safety Workshop hosted by Wood Pellet Association of Canada, a Community Energy Workshop, in-conference Business-to-Business meeting opportunities, and an industry tour. Register now to join me at Canada’s largest bioeconomy conference – Click Here! Photo and information courtesy of www.bioeconomyconference.com.